To aid in the understanding of why to use or not to use bouillon, one should learn about stocks, broths, sauces and glazes. Been familiar and understanding the definitions of those last mention, will come in handy when you make the decision to use bouillon cubes or not. Stock : a clear, unthickened liquid flavored by soluble substances extracted from meat, poultry or fish and their bones as well as a from a mirepoix, other vegetables and seasonings. Sauce: a flavorful liquid, usually thickened, used to season, flavor, and enhance other foods. Glaze: (1) a stock that is reduced until it coats the back of a spoon. Collagen; A type of connective tissue in meats that dissolves when cook with moisture. Gelatin: A virtually colorless and tasteless water-soluble protein, prepared from collagen and used in food preparation as the basis of jellies, mousses, and other cold desserts. Bouillon:Translation from French -to-English "Broth"
Cube Bouillon: A Condensed Broth heavily mixed with other seasonings in some cases including MSG. 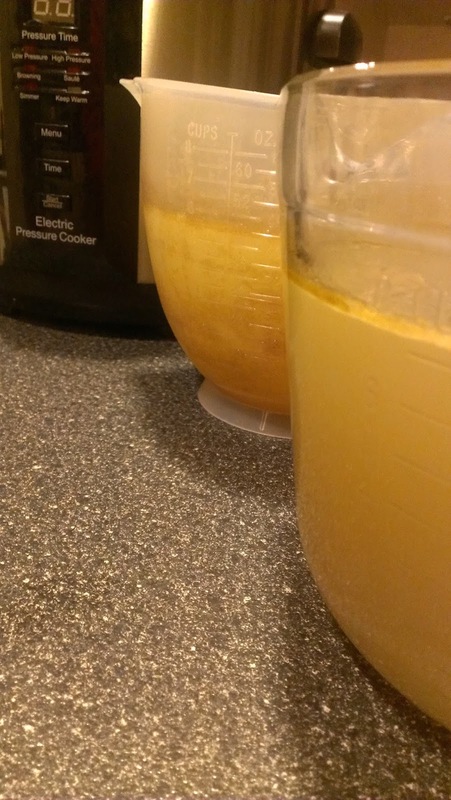 When you make a stock, what you are really doing is, extracting/ dissolving the collagen that is in the connective tissues of the bones and inside the bones, from there collagen then mixes with the cooking liquid. Once this has happened, which is about 4 to 6 hours of cooking time, We strain and cool. When cold we remove the fat and keep the stock, stock will be sort of gelatin looking when at cold temperatures, (if well done).You have created a stock, a stock that will revitalize your body, in old french it use to be called a restorative, a soup was make with this restoratives and give it to travelers to restore their body, also to the sick to restore them into health. 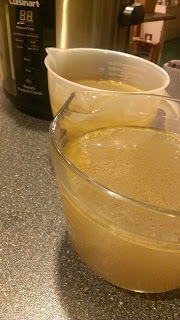 When you create a broth, though it can be flavorful, it sadly do not contain the collagen, because it have been make with only meat and also, it have only cook briefly, probably with enough time for the meat to cook and be part of either other dish or to remain in the broth as part of the ingredients. A Sauce created from a real stock and a thickening agent, and flavoring ingredients, will be likely rich in dept flavor with a velvety body. A Glaze is made from a reduced stock, It reduces so much that when it is really cold it stands on its own. This glaze will have a very deep flavor of the ingredients it was made from, so deep that it will be hard to recognize where it came from. This glaze is sometimes use as a sauce itself, a base in soups, sauces, or braised dishes. 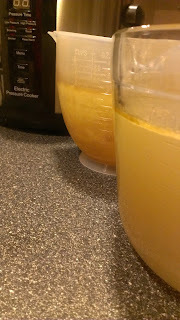 I think, from informing as better about what is what we want to cook, we can decide which way to go when it comes down to use or not to use a cube bouillon in our recipes. I do not condemn the little cubes, I had used them and I will use them again, good to point out that, I do procure and buy a good bouillon that do not contains MSG. As a reference, the perfect proportions for a good STOCK, are 50% bones to 100% water. Bones are to be from knuckle bones, joints of mayor bones, neck bones, shank bones, chicken feet, wings, etc. Just remember that Cartilage is the best source of gelatin in bones.